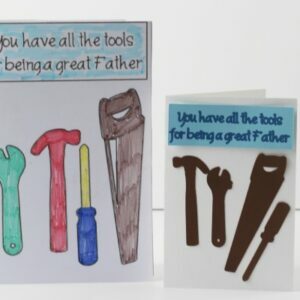 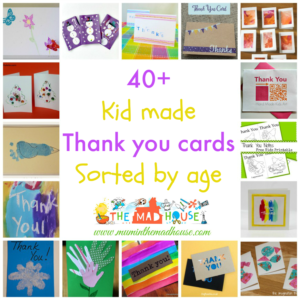 As a parent, I know that there is nothing that touches the heartstrings more than a handmade card plus they are so much cheaper than shop bought ones which leaves more cash left to spend on chocolate and who doesn’t want more chocolate? 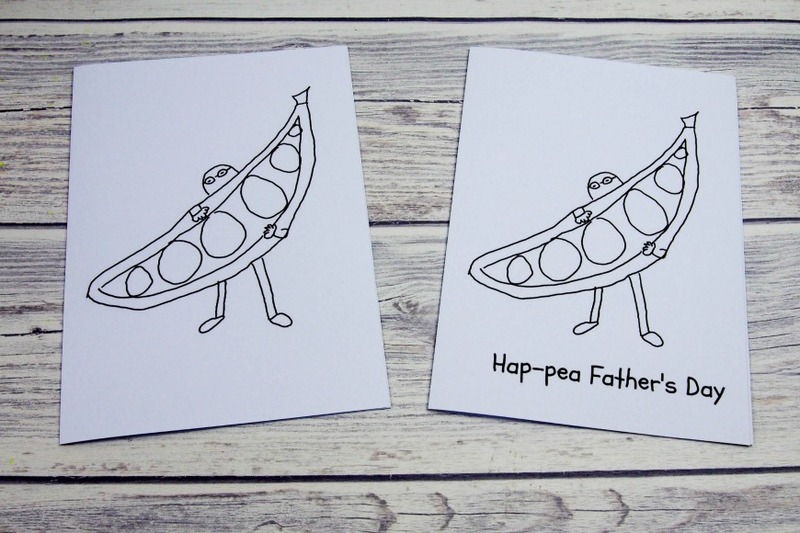 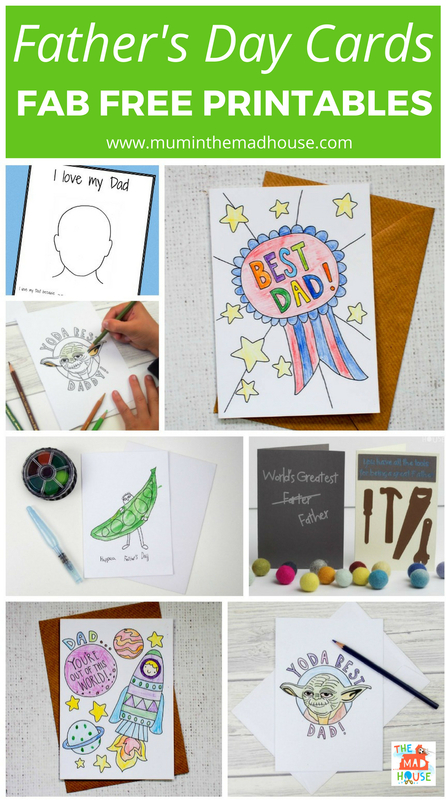 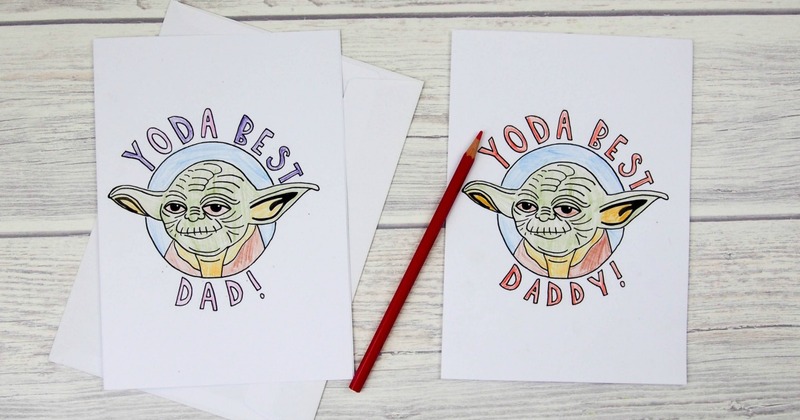 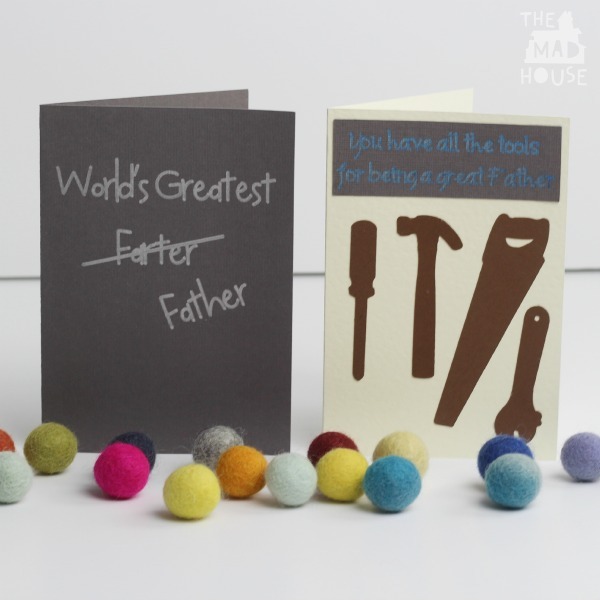 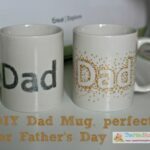 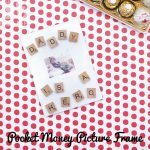 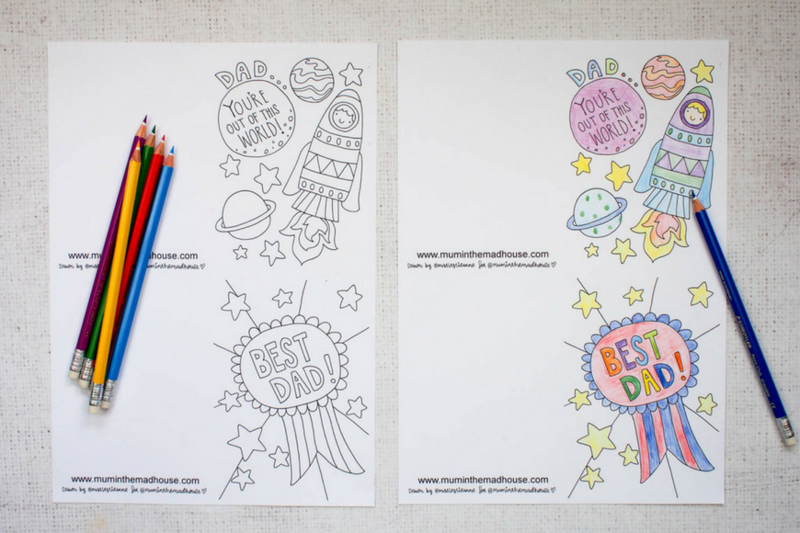 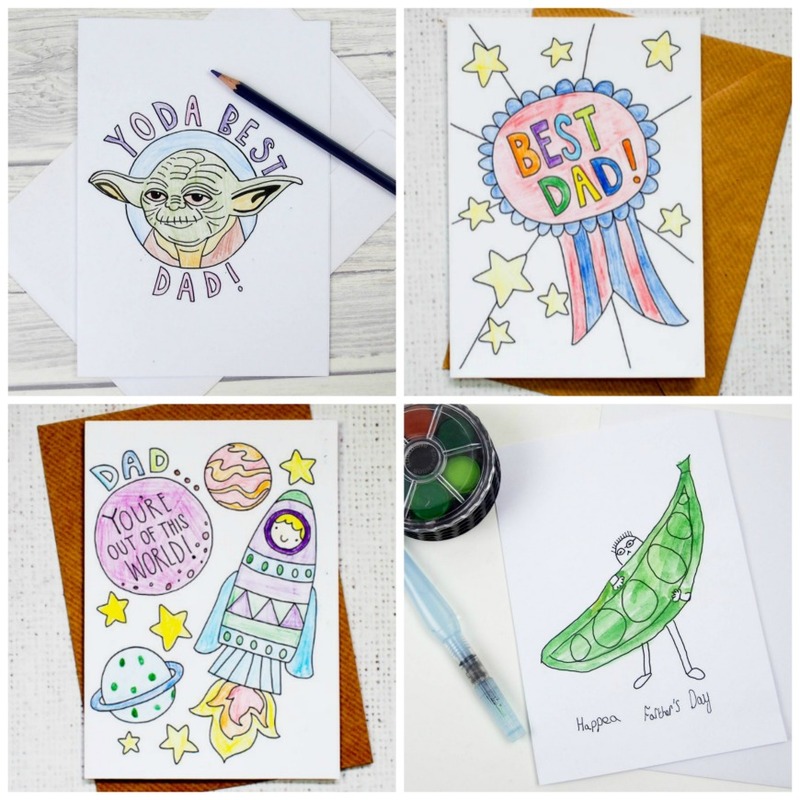 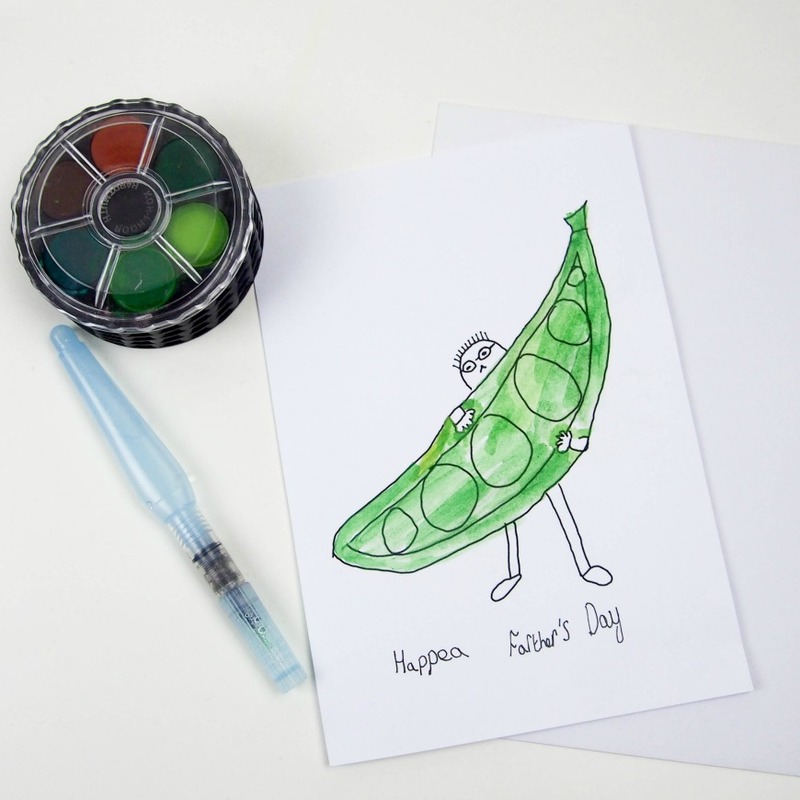 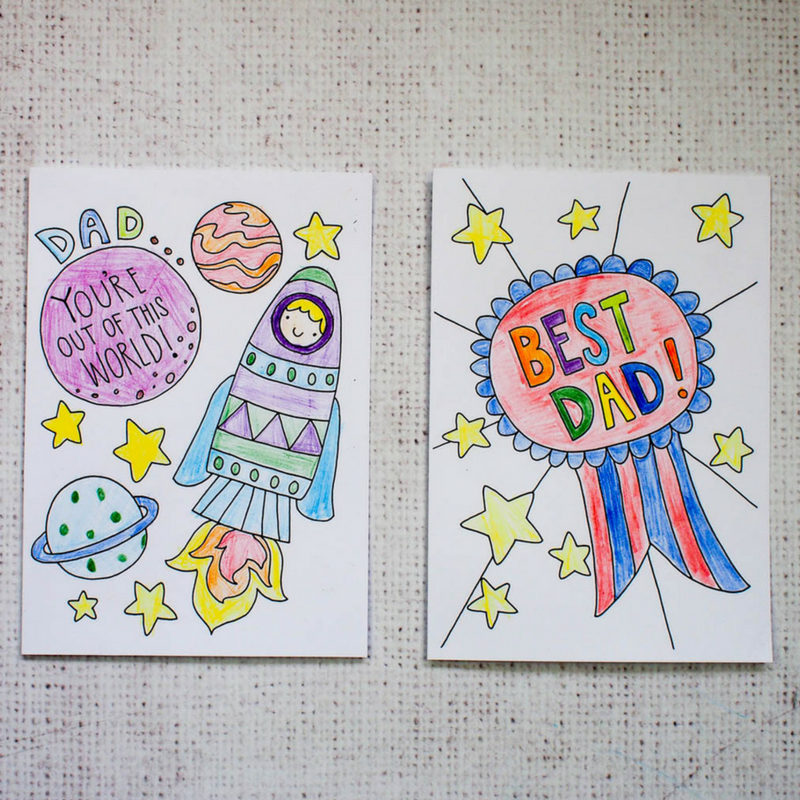 Father’s Day is no exception and if you asked my husband he would say spend the pennies on Maltesers and just make me a card. 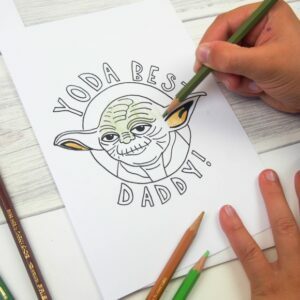 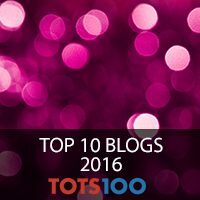 So that is what the boys’ do. 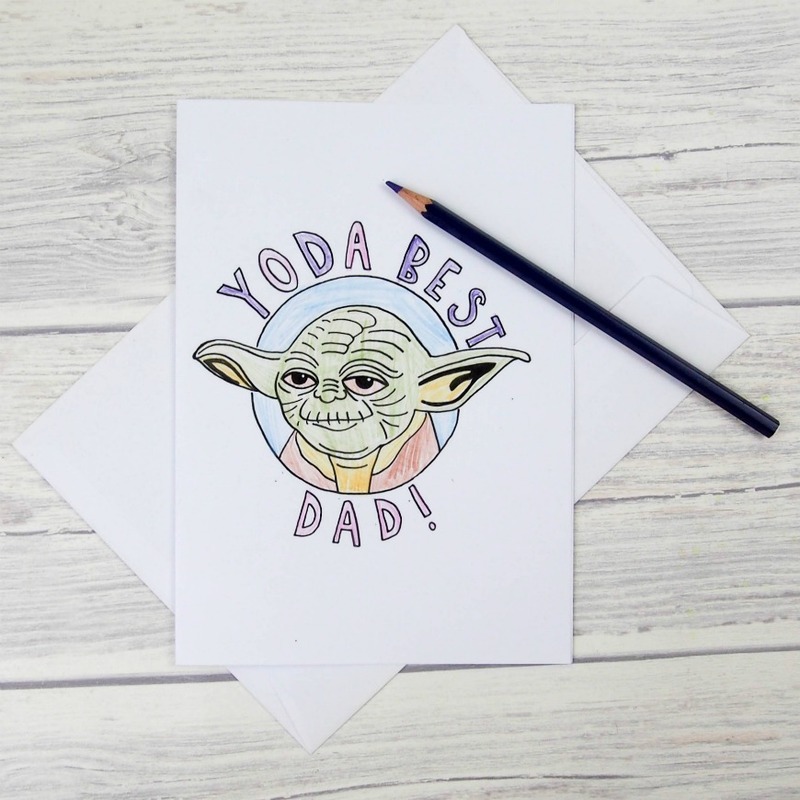 They also give him the Maltesers and if they are lucky and have done a good job on the card front then he might share the chocolate with them! 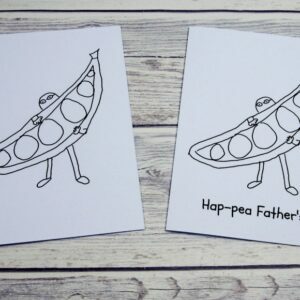 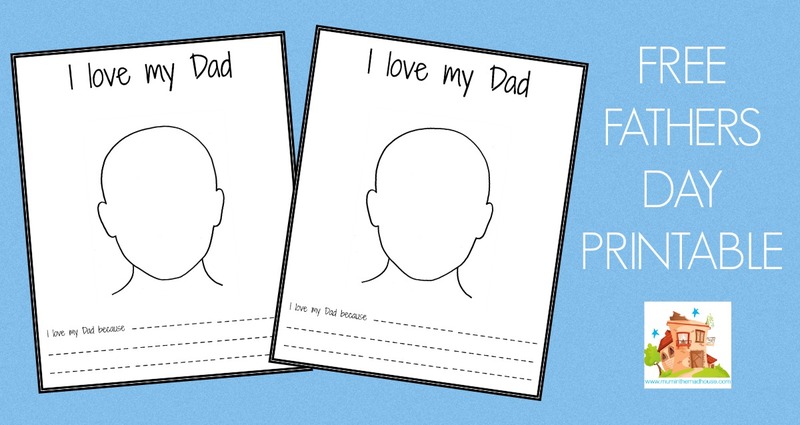 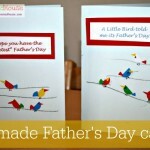 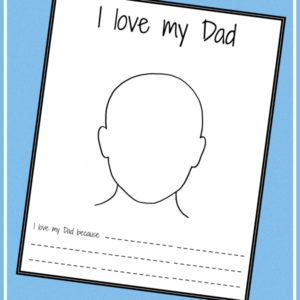 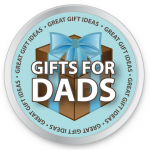 I pretty much have a card for any type of Dad or age of child!